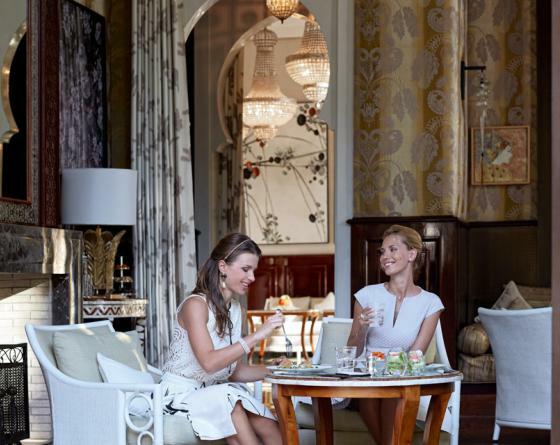 Treat yourself to some delicious time out with friends at the Spa Royal Mansour. followed by a soothing soaping with orange flower water “Infusion d’Orange”. Reservation compulsory subject to availability. The Spa is open every day from 9 am to 9 pm. Gourmet Vegetarian lunch at the Spa, with water. 2 800 MADMAD for 1 pers.2 pers.3 pers.4 pers. Do you want to add customized options to this gift set?